On Monday’s show, we discuss current world affairs, especially in Israel, Syria, Turkey, Cyprus, and Russia with author and historian Marc Schulman. 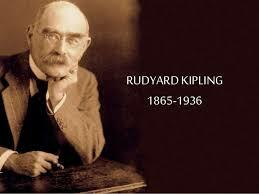 The President of the Foundation for Economic Education Larry Reed and I discuss “The Timeless Advice of Rudyard Kipling.” Local political activist David Bolduc and I discuss the Mainstream media and the “fake news” controversy surrounding Russian hacking. We have terrific guests lined up for Tuesday’s show, including our State Senator Kathleen Passidomo, Washington correspondent Jim McTague, Boo Mortenson, and Shalyn Ormsby from Naples Illustrated.